Orange Egypt Acquires the Gender Equality European & International Standard Certification (GEEIS) for the 2nd time in a row. In recognition of its Pioneering role in gender equality, Orange Egypt, the leading provider of integrated telecommunications services, announced it has received the European International Gender Equality Certificate (GEEIS) for the second time, set up by Arborus Fund, a world leader in certification business under the patronage of the European Commission. This achievement is the outcome of effective policies and intelligent management of the company's human resources sector. The certificate was awarded after passing international standards to ensure that Orange Egypt meets the GEEIS’ strict gender equality and diversity standards, which reinforces the company’s commitment to be a responsible employer and maximize confidence in the steps the company continues to take in that direction. As part of its efforts to support people with special needs, Orange Talent team is currently focusing on the employment of persons with disabilities by different skills, as well as Orange's participation in AUC employment Fair on 3 November 2018 to announce a number of vacancies for people with disabilities. 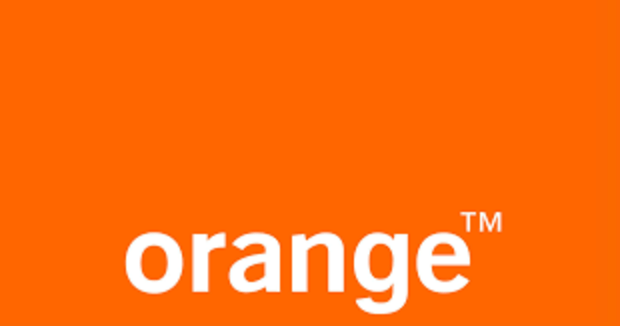 Orange launched several initiatives that emphasize its sponsorship and support for equality between men and women, including the balanced representation of women in all professions, strengthening the role of women and enhancing the effective participation of women in senior positions, gender equality and maintaining a balance between private and professional life. Orange Egypt was the first telecom entity from MEA region to be GEEIS certified for Gender Equality for the second time, ranking third out of five positions. Orange Egypt has earned the ratings for diversification, which places Egypt at the same level of other Group countries (France, Poland, Romania, Spain, and Belgium). On this occasion Mr. Emad Sonbaty Orange Egypt Chief People & Facilities Officer “We are proud of this certificate and recognition for the second time in a row and it confirms our leadership in providing a work environment that is suitable for all, and it is an appreciation It for the efforts of the Human Resources Task Force that develop and attract many talents regardless of gender, cultural background, or even age. Orange is committed to implementing these international standards as part of the company belief in the importance of equality principle. This certification reinforces the strong image of Orange Egypt in the Egyptian society as a result of the accurate policies applied by strict standards guaranteeing the rights of everyone’s career progression. The certification also reflects Orange Egypt’s commitment to attract and discover hidden talents and competencies of all its employees alike”. "We are confident that the belief of gender equality in all positions at all levels at Orange is a a guarantee of the company's steady and stable progress as a strategic priority.“ El Sonbaty added.